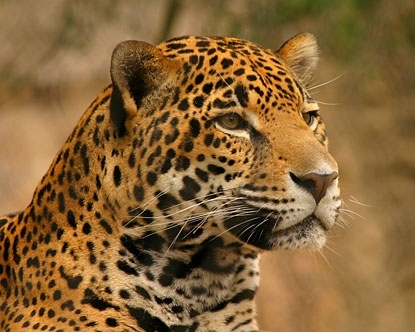 How much habitat is needed to restore jaguars in our southwestern United States? The U.S. Fish and Wildlife Service, the national agency responsible for recovering our endangered wildlife, proposes about 1,300 square miles of “critical habitat” in five separate areas. But a lasting population of the wide-ranging jaguar needs a lot more habitat free from destruction. 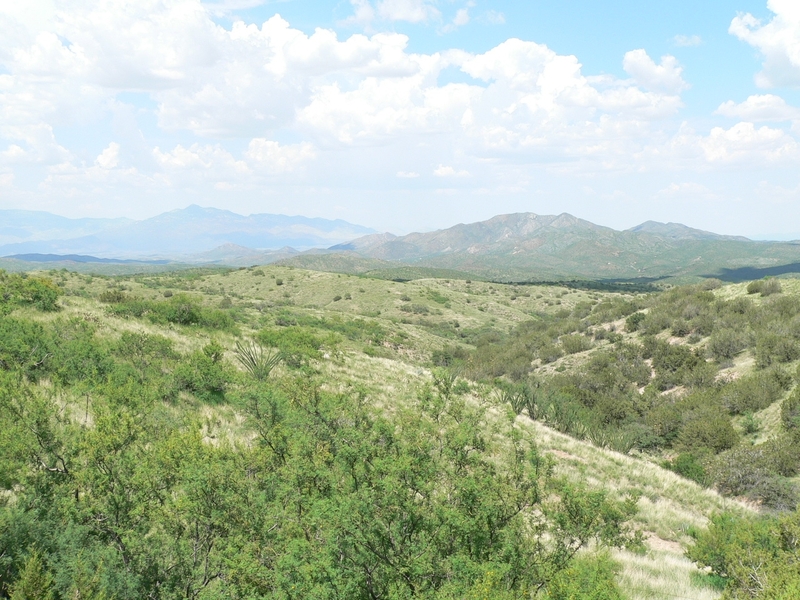 We envision a configuration of about 19,000 square miles, of well managed public lands in Arizona and New Mexico and ample open space areas (habitat corridors) connecting them. At the heart of the matter is the need for the U.S. Fish and Wildlife Service to recognize the historical northern jaguar population of the southwestern U.S. and adjacent Mexico as the appropriate conservation target. Instead, the Service has adopted a “Northwestern Recovery Unit” extending nearly 1,000 miles south of Arizona. Delineating this broad geographic stretch (representing much of the jaguar’s northern global range and ecologically disparate areas) relegates the need for genuine range recovery in our Southwest and probably explains the limited critical habitat area proposed by the Service. Ignoring the uniqueness of the historical Northern Jaguar Population is not an appropriate response to past elimination of jaguars from the U.S. and the resulting contraction of jaguar range to the south. Recovery programs should pursue range expansion where possible and not limit efforts to surviving population fragments. The Service is accepting public comments on its proposed critical habitat designation until October 19. View Tony’s comments on the need for distinct recovery unit for jaguars in the Southwest, and on designating critical habitat.